Welcome to Japanese Mountain Retreat Mineral Springs and Spa. 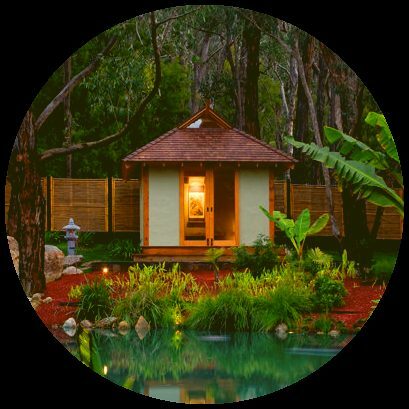 We are proud to be Melbourne’s only genuine hot mineral springs, located 45 minutes from Melbourne in the Dandenong Ranges and at the gateway to the Yarra Valley. We are the only mineral spa resort in Victoria to focus on providing private mineral springs bathing exclusively for couples, combined with luxury romantic accommodation. Unlike other mineral spa resorts, we offer exclusive, private bathing indoors and outdoors for couples. Our bathing pools are enclosed, with their own bathroom and changing rooms, allowing visitors to bathe in complete privacy (with or without clothes). Our outdoor pools are naturally landscaped, with health-giving mineral water sourced from deep within the local mountains, and heated to 39 degrees. Our vision is to create a haven for couples to escape the outside world and connect with each other in absolute luxury. 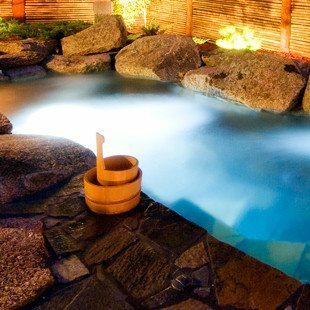 Whether staying in our traditional Japanese style accommodation (with shoji screens and tatami flooring), bathing in our outdoor mineral springs, enjoying one of our exclusive massage or treatment packages or dining together, your stay will be a memorable and romantic occasion.